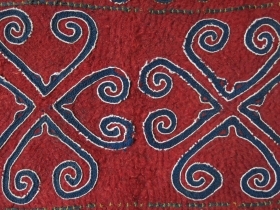 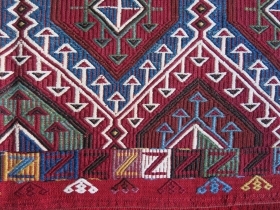 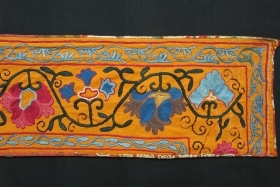 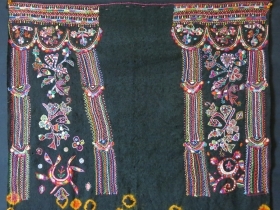 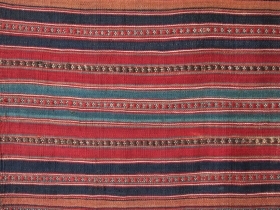 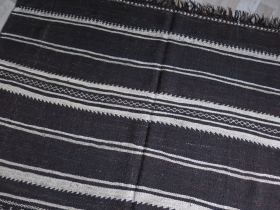 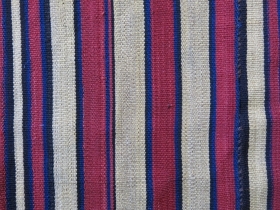 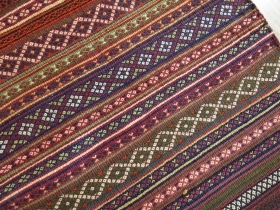 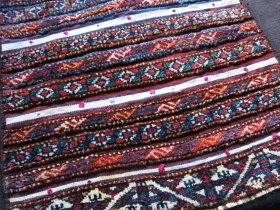 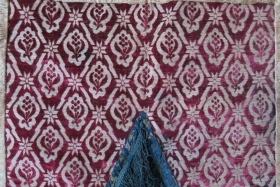 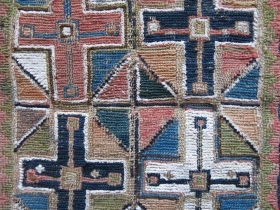 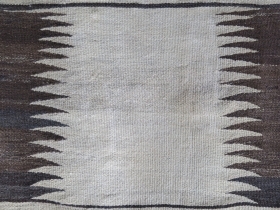 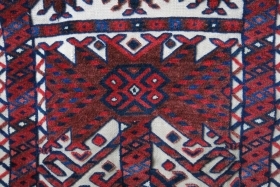 Tribal textiles, ethnographic ornaments and objects of art. 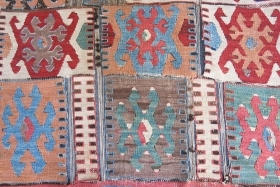 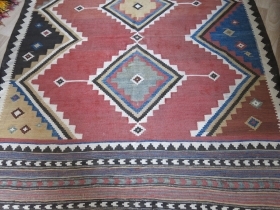 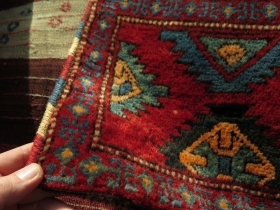 Traveling on the exotic crossroads of the SILK ROAD, Middle East and greater Anatolia for tribal rugs, textiles and other objects of art. 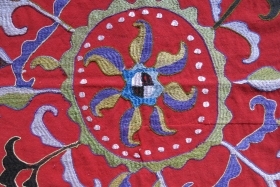 Sharing what I have been gathering of all types of art has been wonderful. 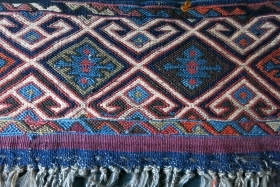 active since July, 11, 2007. 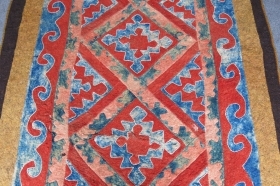 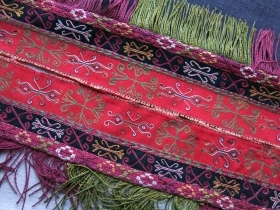 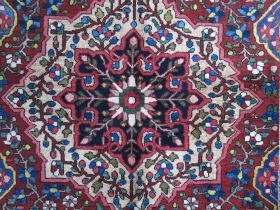 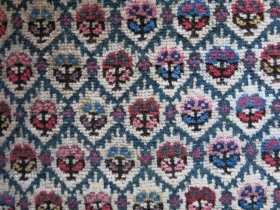 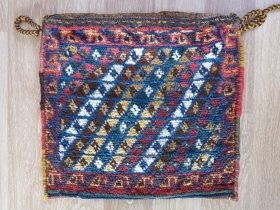 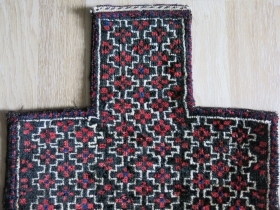 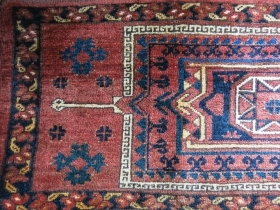 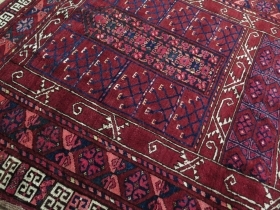 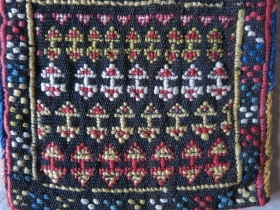 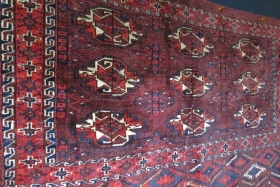 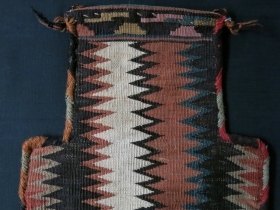 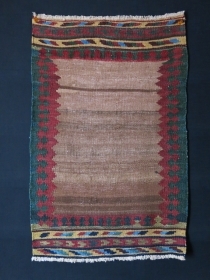 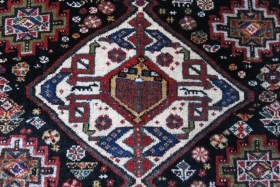 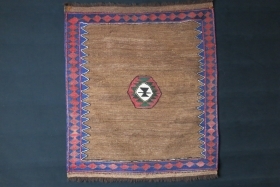 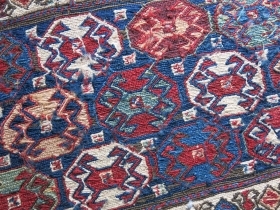 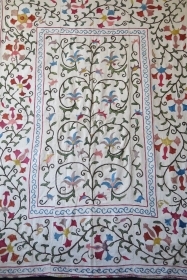 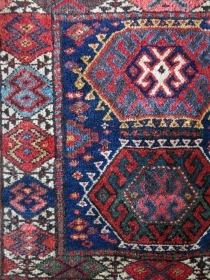 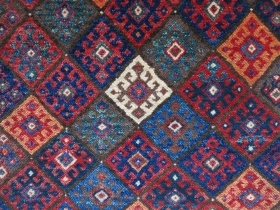 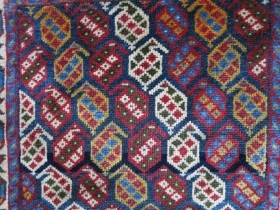 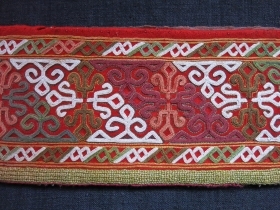 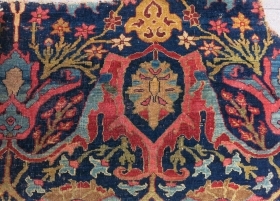 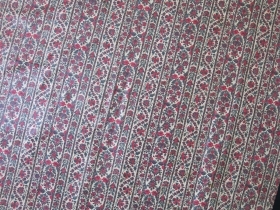 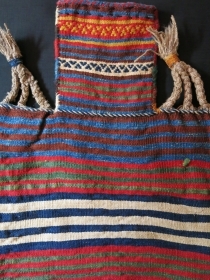 Bakhtiari torba. 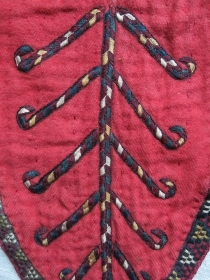 Circa 1900 or earlier. 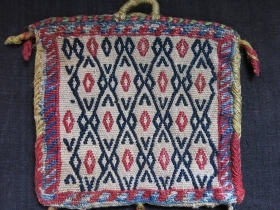 Size: 17" x 12.5" - 44 cm x 32 cm. 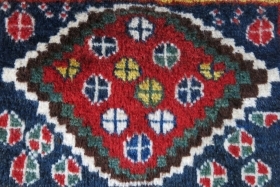 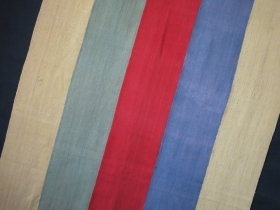 Qashkai torba. 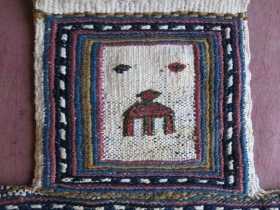 Sumak weave. 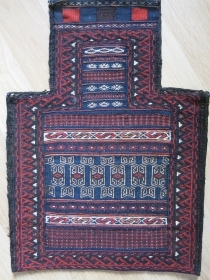 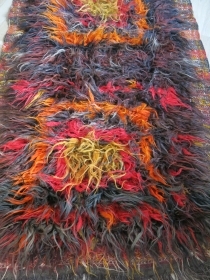 Size: 21" x 24" - 53 cm x 61 cm.